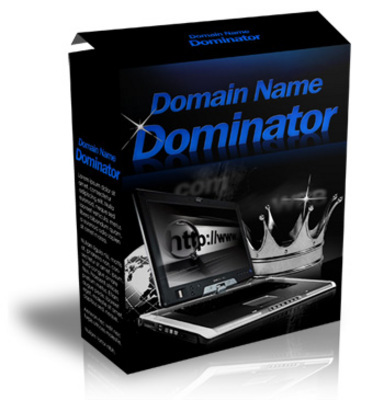 Domain Name Dominator Software With Master Resell Rights! Popup Generator: You Cant Block This-tool RR! *new* Multiple Membership Site Script with PLR! Buying And Selling Domain Name Plr!